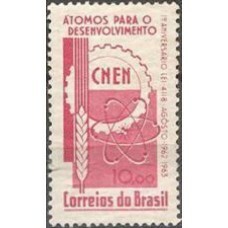 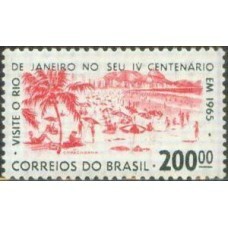 C-495Y - ÁTOMOS PARA O DESENVOLVIMENTO - 1963 - RHM R$ 55,00 NOVO. 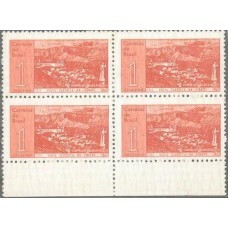 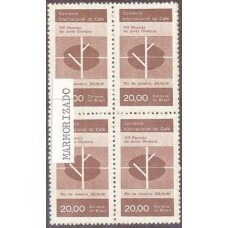 OS TRAÇOS DO PAPEL MARMORIZADO S..
C-517Y - IV CENTENARIO DO RJ - 1965 - RHM R$ 80.00 NOVO. 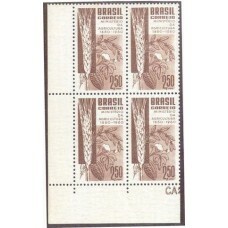 OS TRAÇOS DO PAPEL MARMORIZADO SÃO PERFEIT..
C-640Y - 1969 - MINT - IMPRENSA ESPÍRITA - RHM R$ 320,00 IMAGENS DO SELO A SER ENVIADO. 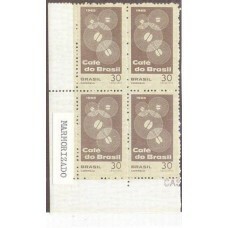 VERIFIQUE ..
C-83Y - QUADRA - SANTOS DUMONT 1956 - RHM R$ 144,00 VERIFIQUE OUTROS SELOS BRASILEIROS IN..